Our sincere thanks to the thousands of global visitors; that downloaded over 20 Million Bradley Revit family model files from the Bradley Revit Library since 2011. Bradley Corporation launched the Bradley BIM Initiative in June 2009 with a collaborative team of engineers, product designers, executive marketing & sales professionals. Bradley built from scratch — over 1,000 Revit models from June 2009-2012. Revit models are part of our New Product Launch manufacturing and documentation processes. 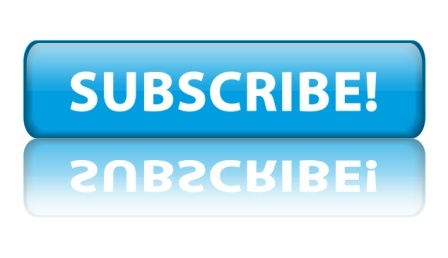 — via phone calls, emails, BIM surveys, support requests, BradVan visits, educational speaking engagements, trade shows & conferences, Autodesk University, onsite office & project visits since 2009. Technologies and processes are always changing. Bradley BIM is working on at least 10 Revit \ BIM supporting programs for both national and international BIM Initiatives. Use our Contact Page to share your thoughts on additional Revit\BIM support; that Bradley BIM can add to our existing and/or future offerings to the AECO community. We appreciate your continued support of Bradley Corporation’s Bradley BIM Initiative! 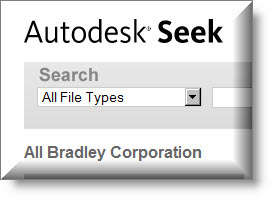 This entry was posted in Bradley BIM and tagged autodesk seek revit library, Bentley AECOsim Building Designer, Bentley V8i SELECTseries 5, bradley autodesk seek revit library, bradley bentley microstation models, bradley corporation, Bradley Revit Family, bradley revit family library, e-specs for revit, e-specs integrated specifications, sysque bradley revit library, sysque revit prefabrication, Vectorworks Bradley BIM Library, Vectorworks Service Select Members. Bookmark the permalink. Many thanks to Dan Hughes and his expertise that have truly enhanced the Bradley BIM initiative and made it a success. Always adding value, thanks Dan.